Abit about me... I am a professional Photographer, Art and Photography Teacher and Mummy. I am obsessed with stationery, anything pretty, gorgeous photography, weddings, anything floral, cake and chocolate. I graduated in photography back in 2007 and my teaching qualification followed. 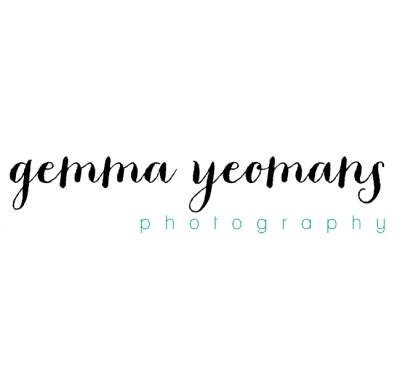 During this time I began building up my photography experience as a professional alongside my teaching and working as a saturday girl in a bridal boutique. Moving to 2019... I am a mum of three boys... Dennis age 6, Walter 2 and Bobby 1yr . I love photographing in natural light and have so much fun photographing people! I have a studio in Ashbourne, Derbyshire which I use to photograph families, cake smashes and newborns.